Dom Jonathan is a monk of Belmont Abbey, near Hereford, where he is Guest Master and Assistant Novice Master. 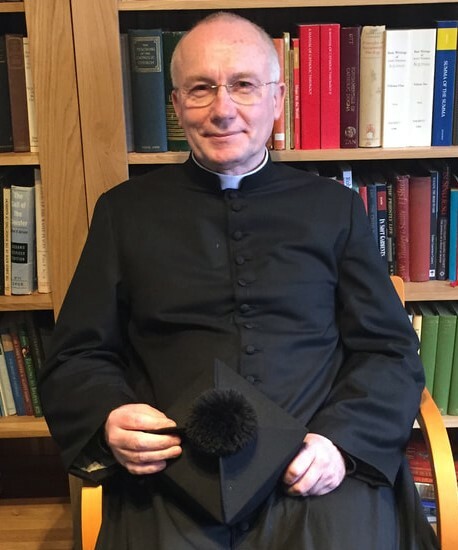 He was ordained to the Diaconate by the Archbishop of Cardiff, the Most Reverend George Stack, on 15th July 2014 having concluded his theological studies in Rome. He was ordained to the Sacred Priesthood on 12th March 2015 at Belmont by Bishop Michael Campbell, OSA, of Lancaster. We are grateful to Dom Jonathan for offering to celebrate Holy Mass in the Extraordinary Form for us on a regular basis and especially so since, before coming to Little Malvern, he had not sung a Missa Cantata. 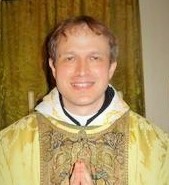 Fr Paul is currently parish priest of St Mary on the Hill, Wednesbury. He was previously parish priest at Hethe, Oxfordshire where he regularly celebrated Low Mass or Missa Cantata each Sunday. Since being transferred to Wednesbury he has introduced an early morning Low Mass on third Sundays as part of the regular parish Sunday schedule there. We are grateful to Fr Paul for agreeing to help us out on occasion when Dom Jonathan is unavailable, particularly since Wednesbury is no small distance from Little Malvern. 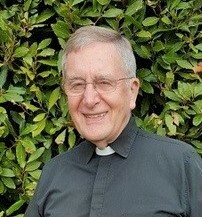 Fr George is a retired priest of the Archdiocese of Birmingham and a canon lawyer. The Institute of Christ the King Sovereign Priest (ICKSP) is a Society of Apostolic Life of Pontifical Right whose goal is the honour of God and the sanctification of priests in the service of the Church and souls. Its specific aim is missionary: to spread the reign of our Lord Jesus Christ in all spheres of human life. The Institute was founded in 1990 by Monsignor Gilles Wach and Father Philippe Mora in Gabon, Africa, where they still have missions. Today, the motherhouse and international seminary is located in Gricigliano, in the Archdiocese of Florence, Italy. The ICKSP has three mission parishes in the United Kingdom - one in New Brighton and the other two in Preston - each of which celebrates at least daily Mass and Vespers in the Traditional Rite. Alastair is retired and lives with his family near Malvern. 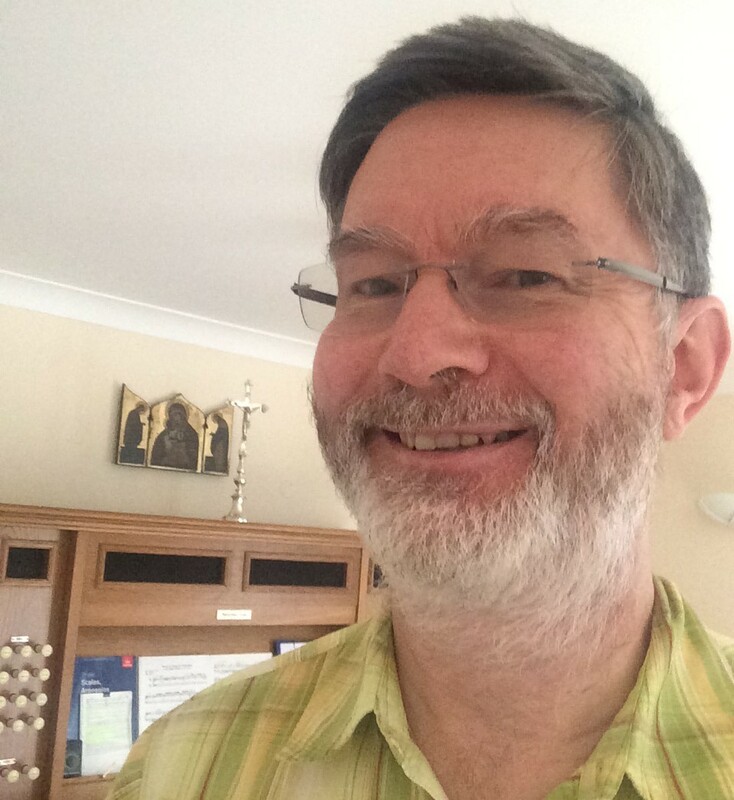 He has sung in various Scholas for over 32 years and most recently founded and directs the Schola Gregoriana Malverniensis (2015) and the Schola Parva (2017) which regularly sing Mass in the Extraordinary Form at St Wulstan's. Alastair has a professional background in Computing Science which also helps just a little bit when it comes to Webmastering. Dom Edward is the Parish Priest of St Wulstan's, but does not himself celebrate Mass in the Extraordinary Form. We are however very grateful to him and to St Wulstan's Parish Pastoral Council for generously allowing us to use St Wulstan's Parish Church. 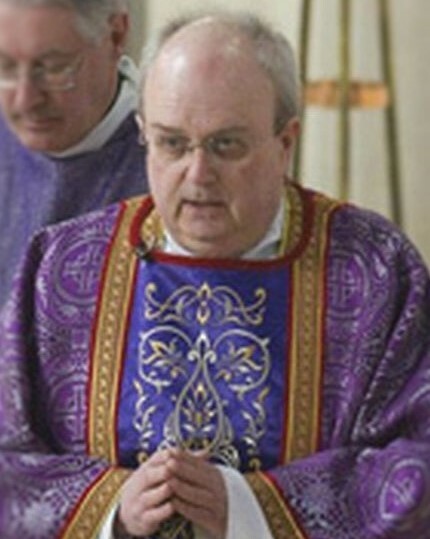 Dom Edward is a monk of Downside Abbey in Somerset and the parish is a Mission of Downside Abbey. To read more about Dom Edward's varied and interesting experience see the Oration for his awarding of Degree of Doctor of Laws, honoris causa by the University of Bristol in 2003.